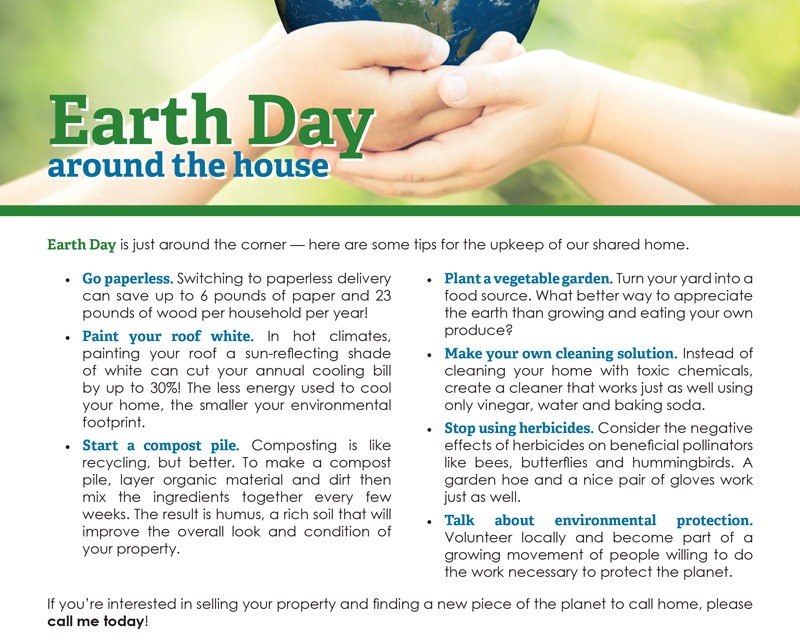 Earth Day is just around the corner — here are some tips for the upkeep of our shared home. Go paperless. Switching to paperless delivery can save up to 6 pounds of paper and 23 pounds of wood per household per year! Paint your roof white. In hot climates, painting your roof a sun-reflecting shade of white can cut your annual cooling bill by up to 30%! The less energy used to cool your home, the smaller your environmental footprint. Start a compost pile. Composting is like recycling, but better. To make a compost pile, layer organic material and dirt then mix the ingredients together every few weeks. The result is humus, a rich soil that will improve the overall look and condition of your property. Plant a vegetable garden. Turn your yard into a food source. What better way to appreciate the earth than growing and eating your own produce? Make your own cleaning solution. Instead of cleaning your home with toxic chemicals, create a cleaner that works just as well using only vinegar, water and baking soda. Stop using herbicides. Consider the negative effects of herbicides on beneficial pollinators like bees, butterflies and hummingbirds. A garden hoe and a nice pair of gloves work just as well. Talk about environmental protection. Volunteer locally and become part of a growing movement of people willing to do the work necessary to protect the planet. 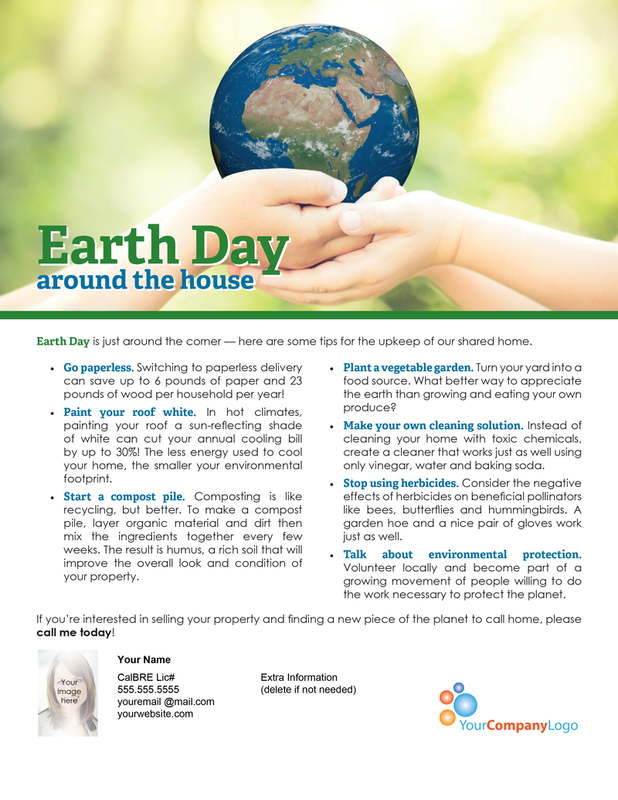 If you’re interested in selling your property and finding a new piece of the planet to call home, please call me today! 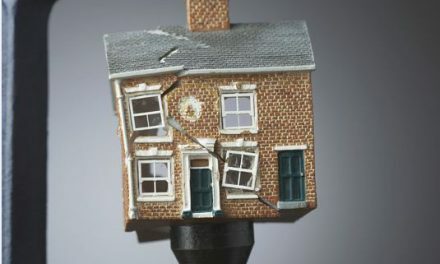 NextClient Q&A: What are a homeowner’s foreclosure alternatives?